T-Splines 3.3 for Rhino (to be released in late November) will contain new tools for reverse engineering. 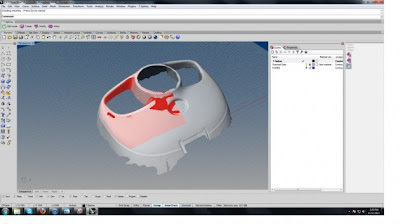 You can fit T-Splines surfaces to scanned data to get an editable, unified, watertight surface. See a sneak peek of the new tools here and register for a webinar of the new tools (November 29, 2011, 12 PM EST) here.